Requires two gamepads to play. Press escape during character selection to exit. This free demo was made to showcase the capabilities of Hitbox Studio Pro, an editor extension we created for Unity. 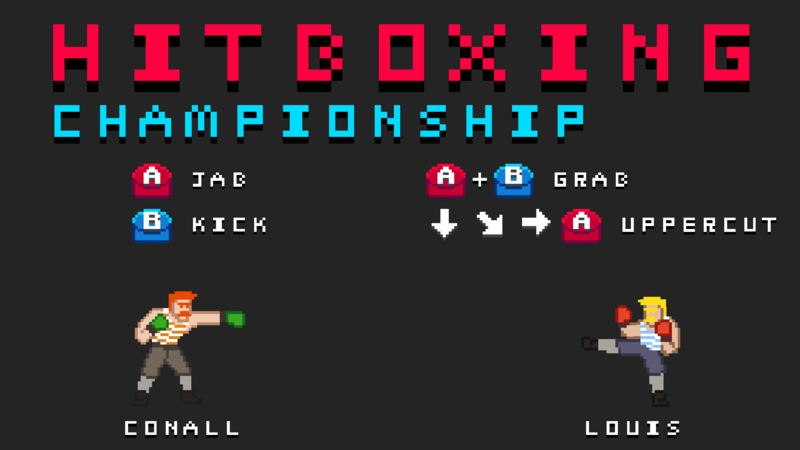 It features a character select and plays like a retro arcade fighter. The full source code for this demo comes with Hitbox Studio Pro which can be found on the Unity Asset Store here. That's awesome! I laughed really hard at the "Peekaboo!" part.